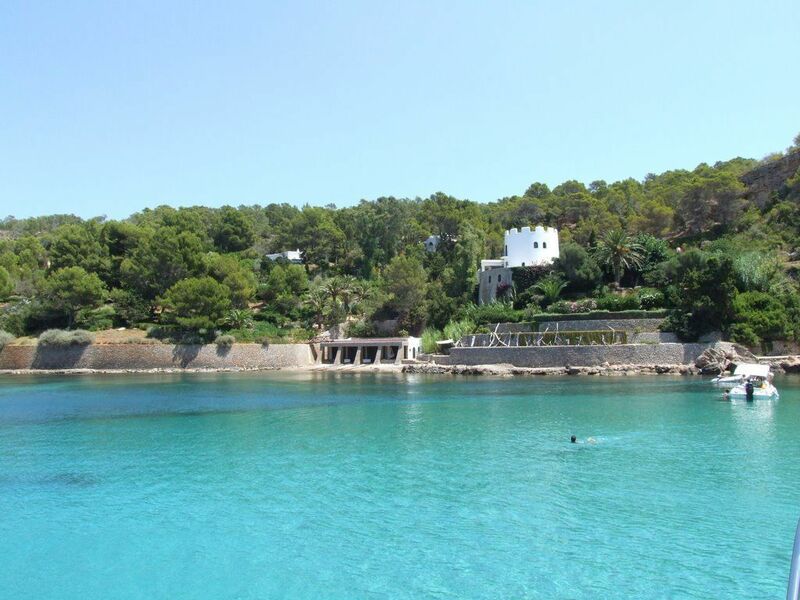 If you want to make the most out of your stay on the island, Smooth Sailing Ibiza offers you the possibility of enjoying its nature and fresh air and explore its spectacular coves by hiring a boat in Ibiza. 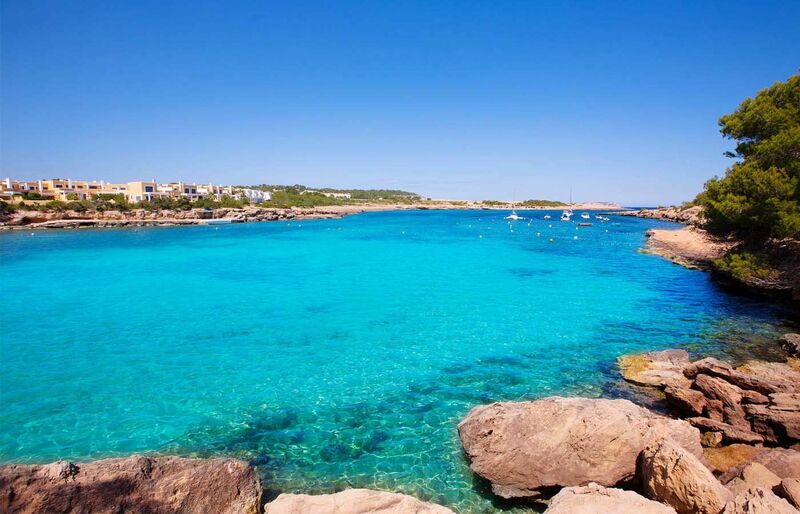 This quiet and relaxing cove, with a pebble beach, and algae and sand bottoms, can be anchored from five to ten meters depth. Mooring is certainly advisable, as this is an area protected from all winds, excluding the south-west. Drop the hook in the algae and sand waterbed between five and ten meters of depth. 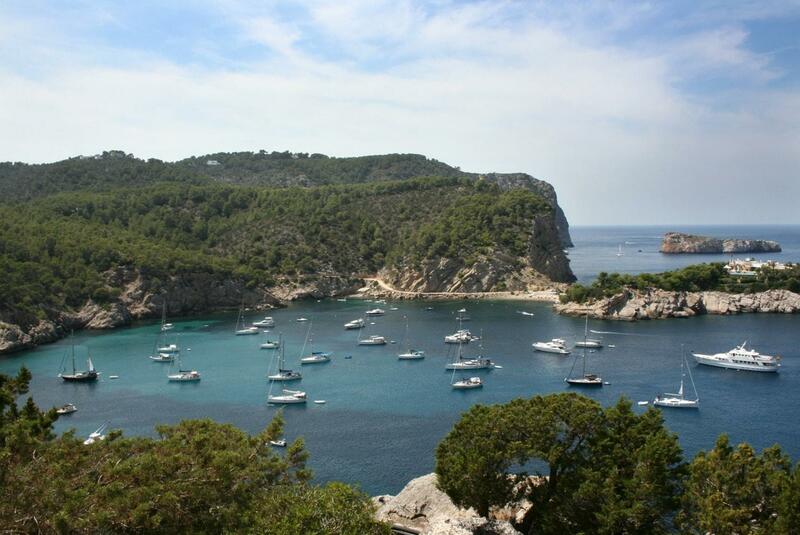 Cala Vadella is a really safe cove to anchor due to its depth. With a sand and algae bottom, anchoring will be done between three and four meters. 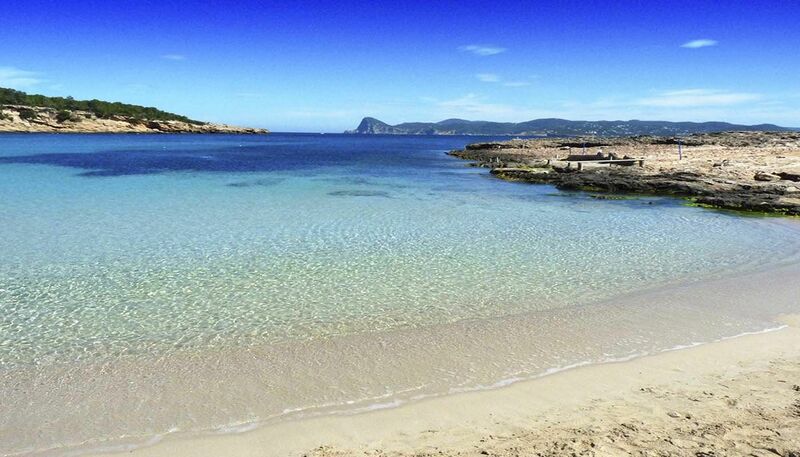 Cala Bassa ends on a sandy beach surrounded by a pinewood landscape. Anchoring can be done between five and eight meters in the algae and rock bottom in front of the beach. It’s sandy at the centre and rocky on the sides.Anchoring should take place between four and six meters on a sandy bottom with algae. 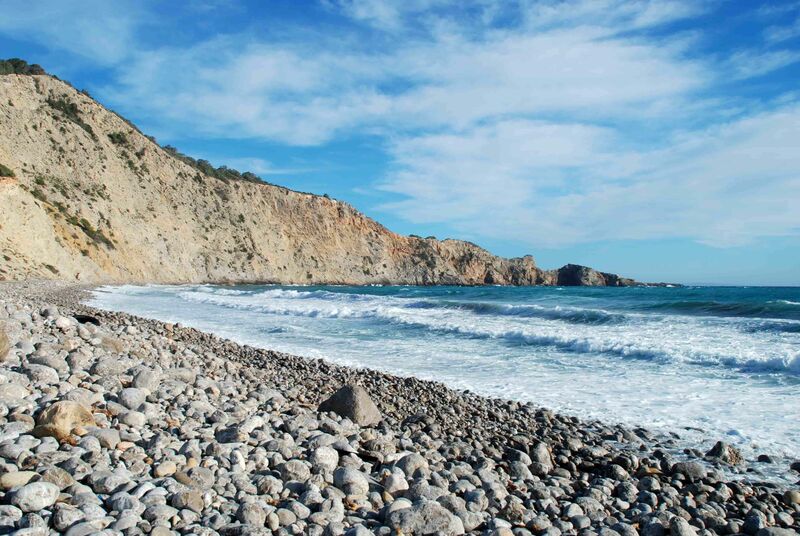 This cove is quite rocky, therefore you must be careful in some specific areas. Mooring will be between four and six meters. 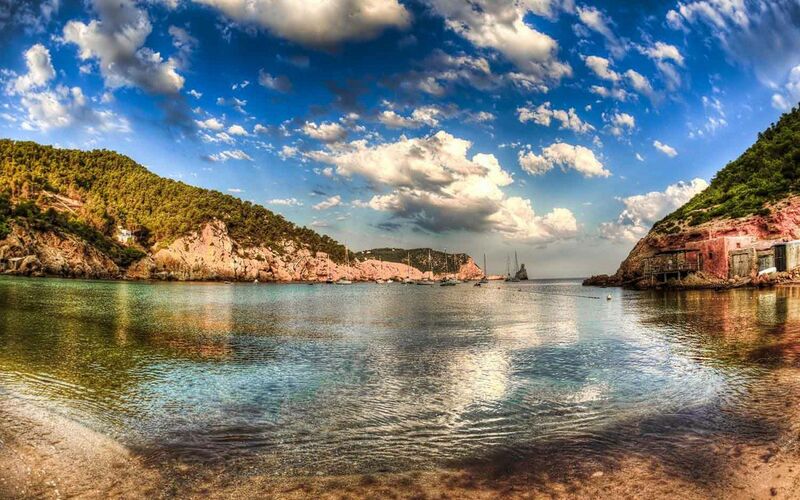 It is one of the most beautiful and cosy coves in Ibiza. The appropriate anchoring level is five meters on a rocky and sandy bottom. Located just after the Bernat islet. Anchoring will be made in the sandy bottom on a depth between five and eight meters. Known for its peacefulness and serenity. It can be anchored on a sandy bottom, next to a large rock, with a depth of between five and six meters. 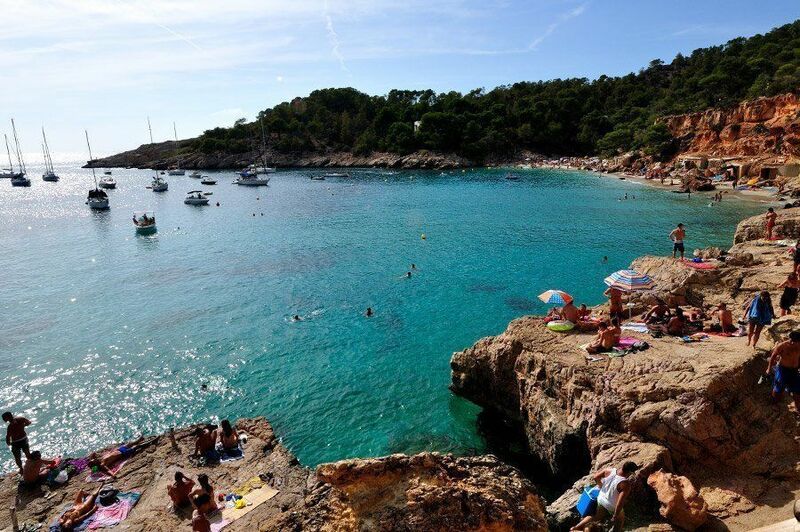 Its proximity to the Bosch Island protects this cove. It must be anchored between five to seven meters. It is near the Can Marca cave. 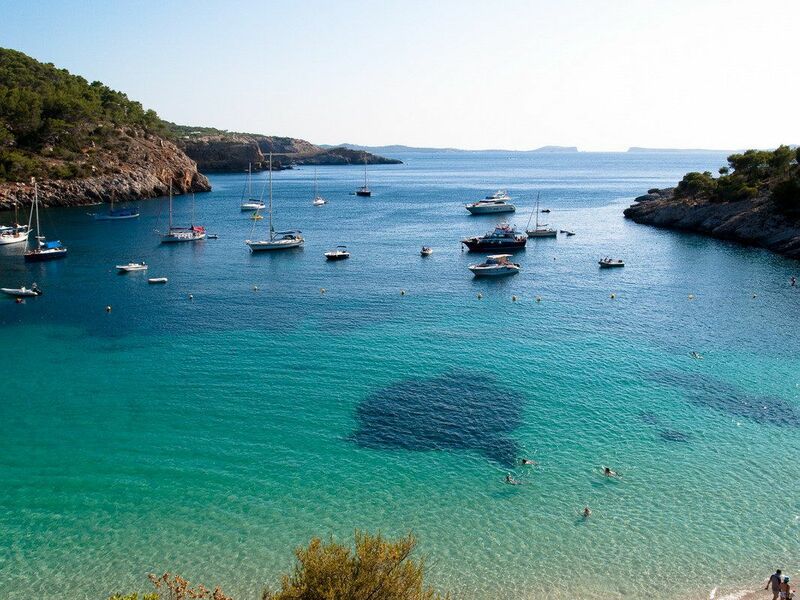 If your intention is to travel and anchor all these incredible coves and beaches, hiring a boat in Ibiza with Smooth Sailing Ibiza is definitely the perfect choice.